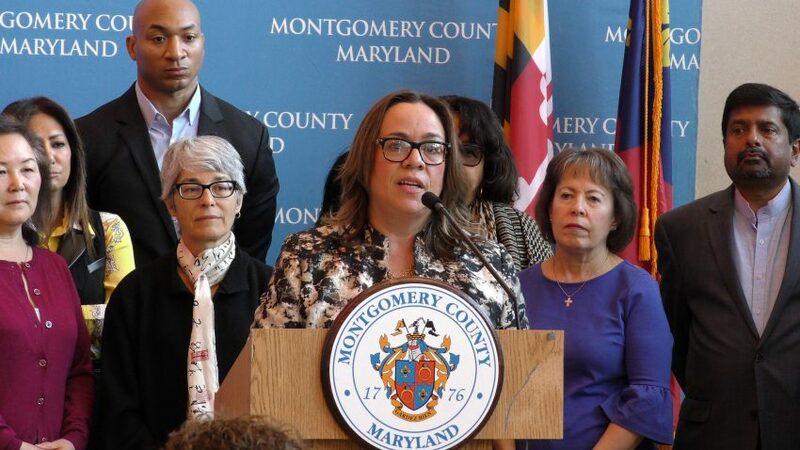 On March 13, 2019 Montgomery County Council President Nancy Navarro and County Executive Marc Elrich held a press conference for a community conversation on racial equity and social justice. Key county officials and groups were present to share their thoughts and support to promote change within the county. For more coverage information please check our Facebook page and our Youtube channel.